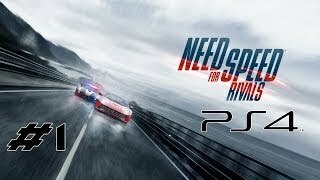 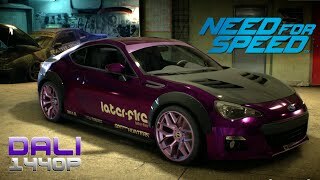 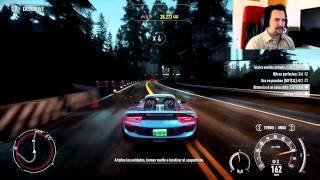 Por los pelos - Ep5 - "Need for Speed Rivals"
Que me pilla!!! 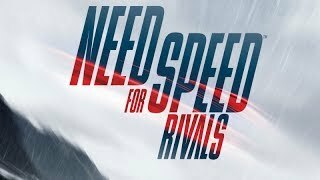 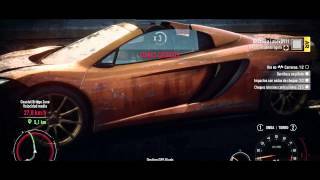 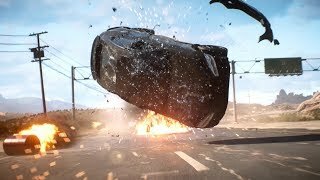 c/ Rubinho vlc "Need for Speed Rivals"
Twitter https://twitter.com/byAbeeL Facebook https://www.facebook.com/pages/byAbeeL/121328318048116 DailyMotion http://www.dailymotion.com/byAbeeL. 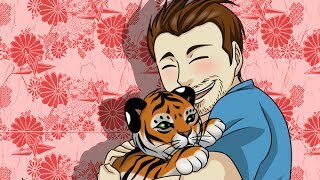 NO HAY QUIEN ME PARE!!! 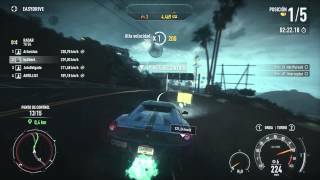 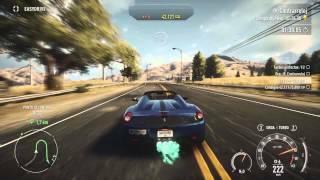 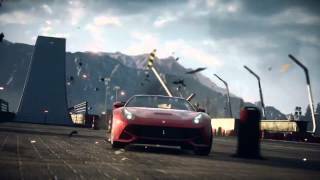 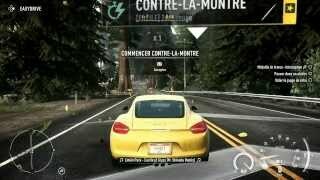 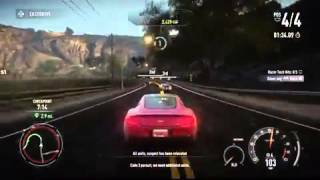 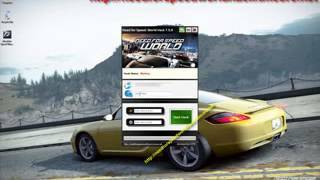 Ep4 - "Need for Speed Rivals"
Esto se complica, Ep3 - Piloto - "Need for Speed Rivals"